September is an early fall month which brings cultural and musical events. Temperatures drop from summer levels but are still pleasant. Nevertheless, you can still catch some sunny and warm days with more than 20 degrees. September is a beautiful time when the colours of autumn leaves change the look of the city. 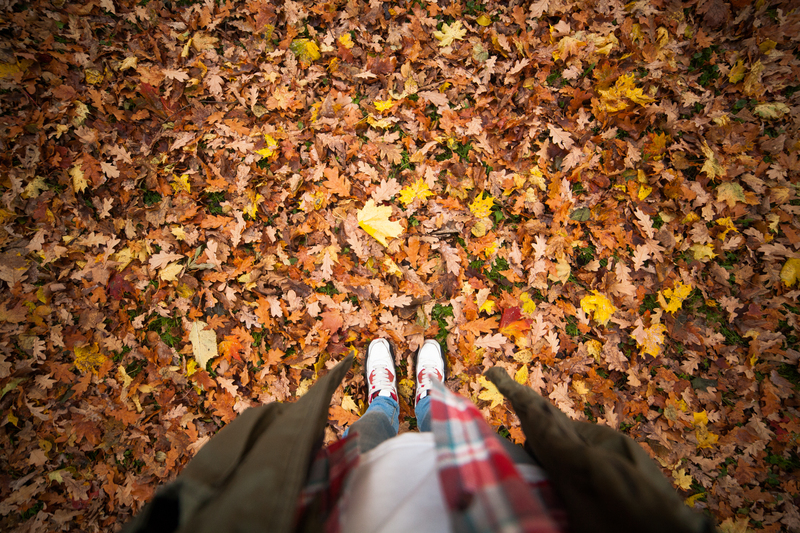 Light sweaters, long pants, good walking and waterproof shoes, and an autumn jacket are musts in September. Warsaw’s September calendar of events is quite impressive. You can choose between variety of cultural events, exhibitions and live music. The aim of the Street Art Festival is to support the cultural exchange between European countries, as a way to education and history, and also respecting differences and individual identity. The Street Art Festival is addressed above all to young people, because mainly they shape the dynamics of life in Warsaw. At the Plac Defilad (in front of the Palace of Culture) you will meet fans of the historic Polish automotive industry from all over the country. Presenting their cars, which are not only beautiful oldtimers, but also symbols of post-war reconstruction of Warsaw and a tribute to his capital. This Swedish singer and songwriter will play live in Klub Palladium. Born in 1996 singer and songwriter from Norway is one of the most interesting young artist on music scene right now. Warsaw Gallery Weekend is to take over the last weekend of September. Over 3 days, 20 of the most significant private galleries and three new points on Warsaw’s art map will present solo shows and group exhibitions by artists from around the globe – Poland, Brazil, Canada, Croatia, Germany, Great Britain, Hungary, Japan, Russia, Spain, Ukraine, and the U.S.A. This festival is a presentation of the most interesting phenomena within the field of world culture and music. It is one of the biggest events of such kind in Poland, as well as in Central and Eastern Europe. Journey into the most interesting musical regions will be accompanied by music workshops with world-class masters, documentary screenings, exhibition. Autumn is also mushroom season in Poland. You can make a small trip to a forest nearby to pick mushrooms yourself. If you don’t find it exciting but still would like to try local fresh mushrooms you will easily find restaurants serving the fresh fungi that are so popular in Poland during this time. Warsaw’s Park’s and gardens are also pleasant during fall. Moderate temperatures make them peaceful and colourful. Perfect for ones who are into photography, or simply looking for relax and fresh air. Just go to one of the parks to pick some golden-colour leaves and chestnuts and feel like a child again!